This year, anglers and boaters who attended the “Let’s Go Fishing Show” in Collinsville, Illinois from January 6–8 got a chance to do more than buy new fishing gear and check out the latest boats. Two IISG specialists joined forces to provide information about ways they can help protect rivers and lakes. Laura Kammin, pollution prevention program specialist, and Sarah Zack, aquatic invasive species specialist, co-hosted a booth to highlight some of the problems facing our waters—improper disposal of unwanted medicines and aquatic invasive species.  They explained to nearly 240 show attendees how to find local medicine collection programs or how to safely dispose of unwanted medicines if programs are not available in their area. In addition, showgoers were able to explore IISG’s display of aquatic invasive species information, including preserved specimens and Asian carp mounts. More than 360 boaters and anglers were informed of the Stop Aquatic Hitchhikers!™ campaign, which explains what steps to take to prevent the transport of invasive species. Show attendees were very impressed with the IISG booth. Several people shared how glad they were to see this information made available. One visitor even went so far as to say that the IISG booth was the best booth he’d seen, and that it was the most important booth at the show. 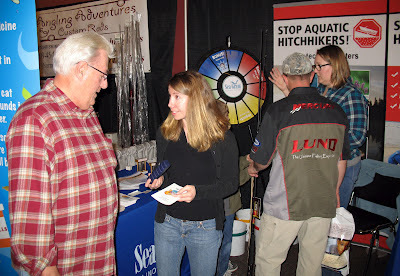 Laura and Sarah will team up again at the “Rockford Boat, Vacation, and Fishing Expo” from February 17–19. For more information on how you can safely dispose of medicine contact Laura Kammin. For more information about aquatic invasive species and the Stop Aquatic Hitchhikers!™ campaign contact Sarah Zack or visit www.protectyourwaters.net. The Illinois-Indiana Sea Grant AIS outreach team is part of the Illinois Natural History Survey Lake Michigan Biological Station in Zion.